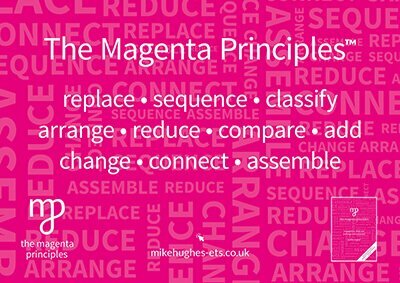 A sensible approach to developing classroom practice: for individuals, departments and whole schools. 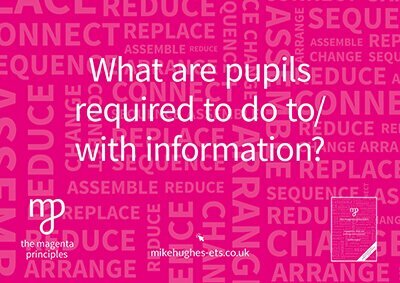 Help for teachers, INSET providers and trainers: with responsibility for developing classroom practice. 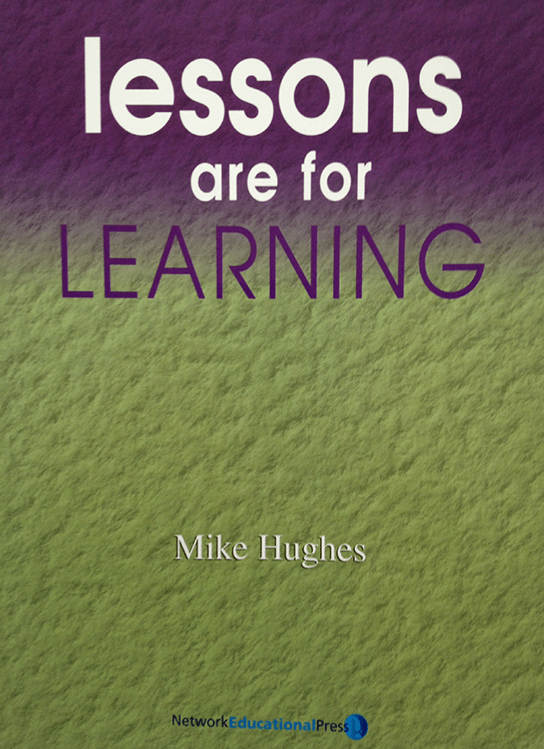 Lessons are for Learning is the fourth title in a new series of books which focus on practical and useful ideas for individual schools and teachers. 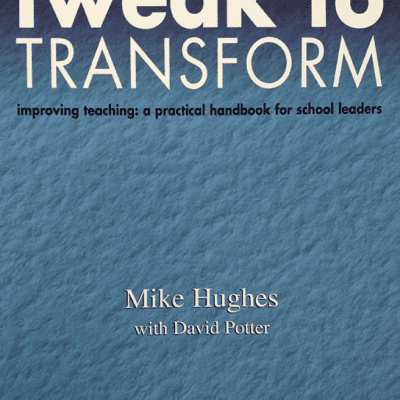 The series addresses the issues of whole school improvement and new knowledge about teaching and learning and offers straightforward solutions which teachers can use to make life more rewarding for themselves and those they teach.